Make Your Dream Kitchen Renovation A Reality - Without Blowing Your Budget! Finally… A Bulletproof Way For You To Transform Your Home! Are you sick of builders overpromising but underdelivering? Tired of trades that don’t turn up when they say they will and leave a mess? Are you looking for ways to bring your renovation dreams to life faster? At Daydream Building Innovations we help home owners transform their home into something amazing without the headache and delays. Over the last 20+ years we’ve helped thousands of home owners modernise their homes with quality renovations delivered on-time and on-budget. With an impeccable track record and no QBCC complaints for defective work, we can do the same for you too. Creating your dream home is much easier than you think. Many people simply don’t know the correct steps (and don’t hire a good builder) – which just drags their renovation out. 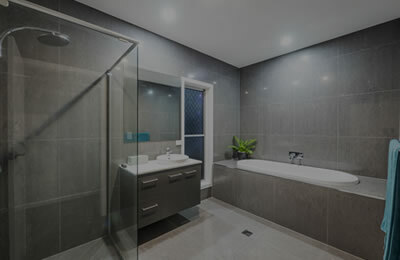 With a team of 30+ in-house qualified and experienced trades, we’ve done all the hard work for you and have our bathroom, kitchen and home renovations down to a fine art. You won’t just save time either. 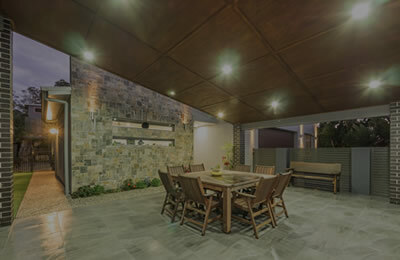 When you engage Daydream, you’ll also achieve the highest quality renovation from North Brisbane’s leading builder. Nearly every person looking to create their dream bathroom or kitchen makes these common yet fatal mistakes – find out what they are so you can avoid them! Why waste months trying to work out which builder is right for you – or choosing a builder only to have them keep stalling the project. You can save this time and get a much better result when you get our expert advice and use our bulletproof renovation blueprint to transform your home. Are you ready to get the highest quality in the shortest time possible? To start enjoying your dream home within weeks, not months or years! Then claim your free consultation while you still can. This all-important piece of the puzzle is crucial to having your renovation completed on time and without it you are doomed to failure – make sure you have this at all costs! By checking that a builder is, in fact, qualified and licenced will help ensure that you will get the quality renovation that you’re paying for – and peace of mind that they’re not taking shortcuts! 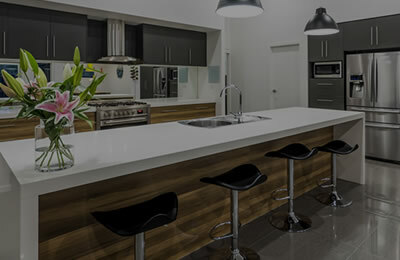 When you engage Daydream Building Innovations, you can be confident that you’re going to get North Brisbane’s best kitchen renovation team. Your comprehensive quote will be provided one week following your on-site consultation. And our first-class project management means that your home renovations will be completed as quickly and effortlessly as possible – to the highest standard, no shortcuts! And if you refer a friend to Daydream, you’ll receive $500 upon commencement of their renovation project (T&Cs here). During this no-obligation site visit, our experts will discuss your specific renovation brief and how we can help you dream home in the shortest time possible. This is ONLY for people who are serious about working with North Brisbane’s most sought-after renovation team, and project openings for 2019 are strictly limited. Enter your details below now to avoid disappointment and secure your on-site consultation and fixed price quote. Complete Your Details Below and We'll Be In Contact Within 1 Business Day!